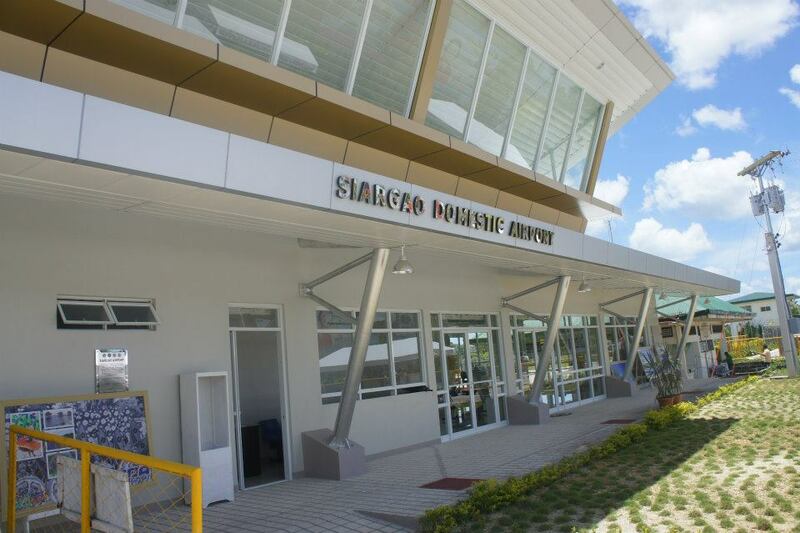 The Civil Aviation Authority of the Philippines has requested an assessment of the Siargao Airport in Mindanao in the wake of a magnitude-7.6 quake that hit the Eastern Visayas area last Friday. In a 6 a.m. rapid assessment report, the National Disaster Risk Reduction and Management Council also said a school in Surigao del Norte had sustained cracks that may be dangerous to pupils. "CAAP reported no damages in Siargao Airport, but they have requested the Department of Transportation and Communications to conduct further assessment to ensure the stability of the runway," it said. The NDRRMC said the Siargao Airport is located at Del Carmen, Surigao del Norte. Also, the NDRRMC said cracks were seen on a column and a beam of a reservoir at Gigaquit Central Elementary School, which it said is "suspected to be dangerous for the pupils." However, the Department of Education had said earlier Monday that there would be no suspension of classes even in quake-affected areas. The NDRRMC also said cracks were found on almost the entire wall of the regional health unit office and on the walls of the municipal town house in Gigaquit. In Sta. Monica, Surigao del Norte, the NDRRMC said the walls and floors of the Municipal Hall and gym have developed cracks.